Netflix broke records for revenue earned via mobile phones in November. Netflix banked $86.6 million in subscription fees from mobile users across the world. This is including both iOS and Android users. This number is more than 3/4th the amount Netflix earned in 2017, 77 percent to be more precise. Netflix brought in $49 million in November 2017. Mobile app analytics company Sensor Tower provides this data. The company released these stats on December 6th. This has been a record-breaking month for the video streaming service. Previously Netflix’s most profitable month was July 2018. In July, the company made approximately $84.7 million. Netflix started making money via mobile phones back in September 2015. This has been the company’s most profitable month regarding mobile phone earnings since then. Netflix’s overall earnings on smartphones total to a massive $1.58 billion. Any company should be proud of these figures. Since Netflix spends huge sums on original content, this should make the company proud of its return on investment. There are many factors behind Netflix’s exponential growth. The biggest reason, in my opinion, was the decision to cross the boundaries and go international. 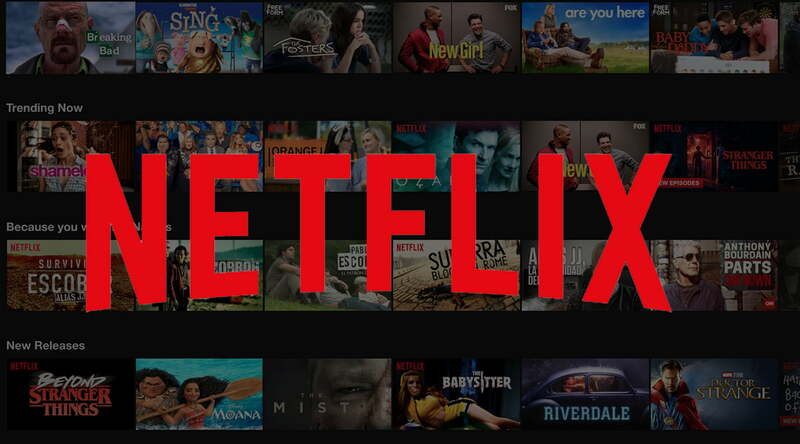 According to stats website Statista, Netflix had over 137 million streaming subscribers worldwide in the third quarter of 2018. Of these subscribers, 58.46 million were from the United States. This shows international consumers contributed more to Netflix ’s overall sale numbers than the US residents. However, the U.S. still accounts for the majority of Netflix’s app-based subscription earnings. They account for 57 percent in November which equals an impressive $49.4 million. It is predicted that US-based app revenue will decrease, while more international mobile users will subscribe to the service. Netflix has come a long way since it first started its service. The US accounted for 71 percent of the total revenue earned when the app was first launched, back in 2015. Netflix app users from the US earned more if we consider year by year profit, but other countries are contributing more than $1 million in gross revenue were higher. Japan had the highest growth with 175% which is quite extraordinary. Other countries that saw massive growth were South Korea and Germany that grew by 107 percent and 90 percent respectively. Rumor has it, Netflix is looking to launch mobile-only subscription in Asia. This is most likely to make the service more affordable, especially in the underprivileged countries. Netflix quietly rolled out this mobile-only subscription in Malaysia. It was priced at around 4 dollars a month, which is half of its basic package. It is just another indicator of how mainstream streaming services have become. Many consumers have doubled down on the cord-cutting trend. Netflix and streaming services, in general, are just more convenient. Another reason is the competitive pricing that Netflix offers. It offers three monthly plans: basic, standard and premium, giving users a lot of options based on their budget. The $7.99 Basic plan allows streaming on only one screen, the $10.99 Standard allows two, and the $13.99 Premium enables users to stream on four different screens simultaneously.